This was a watershed week for Queens County. 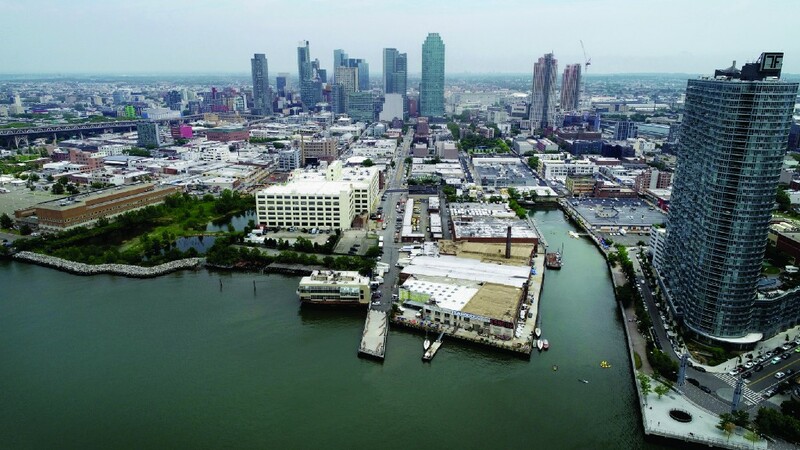 The blue wave of progressive politics that shifted control of the U.S. House of Representatives and the New York State Senate to the Democratic Party, combined with the news that Amazon’s newest campus will be in Long Island City, will reshape local politics as we know it. The progressive genie is out of the bottle, and there’s no way it’s going to be corked up again anytime in the near future. “If we are going to turn this ship around as a country, it is not good enough to throw a rock at our neighbor’s yard; we’ve got to clean up our own house,” Alexandria Ocasio-Cortez, a Puerto Rican Democratic Socialist from the Bronx, said on election night. She defeated the incumbent — the fourth-ranked Democrat in the House and the Queens County Democratic party chairman — in the June congressional primary. 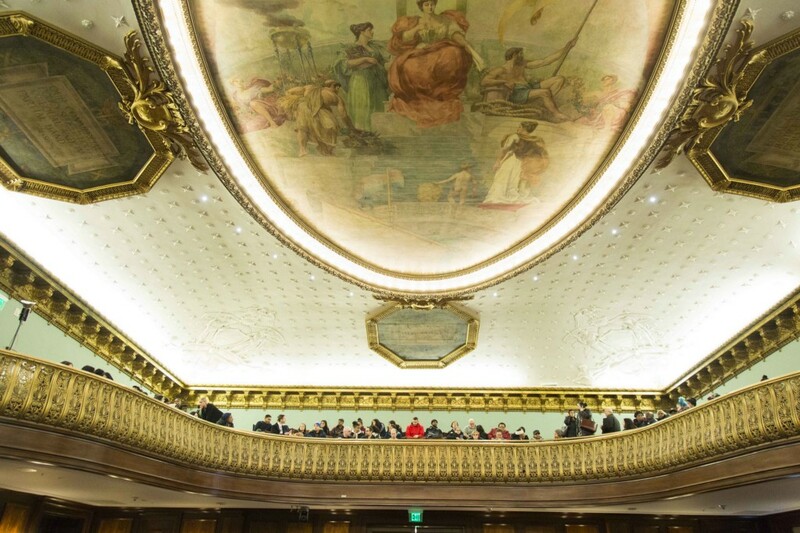 As all politics are local, Queens’ elected officials should be worried. Queens has long been akin to a small town when it comes to politics. Our local elected officials have never gotten much, if any, attention from the city’s Manhattan-centered media outlets. And it’s not just Ocasio-Cortez who should concern them; the newly activated progressive Democrats, who unseated Republicans from the Hudson Valley to Long Island, will now be holding them accountable for the first time. They will be joined by the approximately 25,000 college-educated employees earning at least $100,000 a year whom Amazon will be hiring for their Long Island City campus. This will be a demographically demanding and progressive cohort. Have no doubt: They will be influencing the shape of western Queens. For starters, the Queens County Democratic Party is going to have a difficult time defending to these two powerful voting blocs why it has in office an enfeebled district attorney. The local leadership is so out of touch with these progressive voters that when insurgent Ocasio-Cortez won the Democratic Primary for Congress, local electeds made a perfunctory comment about trying to work with her. The significance of this election appears to have gone completely over their heads. Ocasio-Cortez is the presumptive spokesperson for the national Democratic Party. Thousands show up around the country when it is announced that she will be speaking. 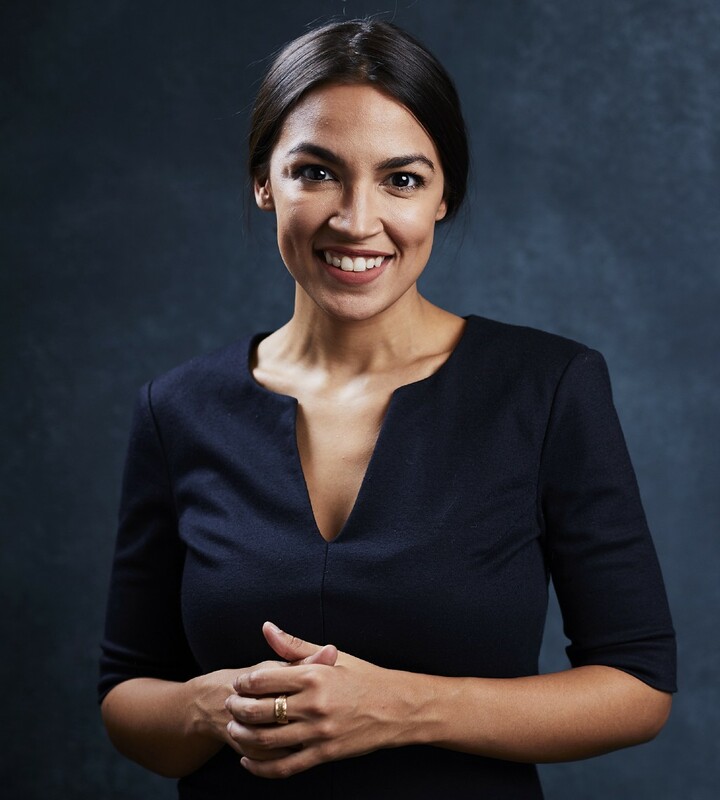 This 29-year-old will get her choice of congressional committee assignments and a primetime slot at the 2020 national convention. At best, the regular local Democrats will get floor passes for the convention — if they get elected as delegates, which is not guaranteed this time around. These new progressive voters will all, rightly, demand seats at the table and be running heated campaigns to attend the convention. 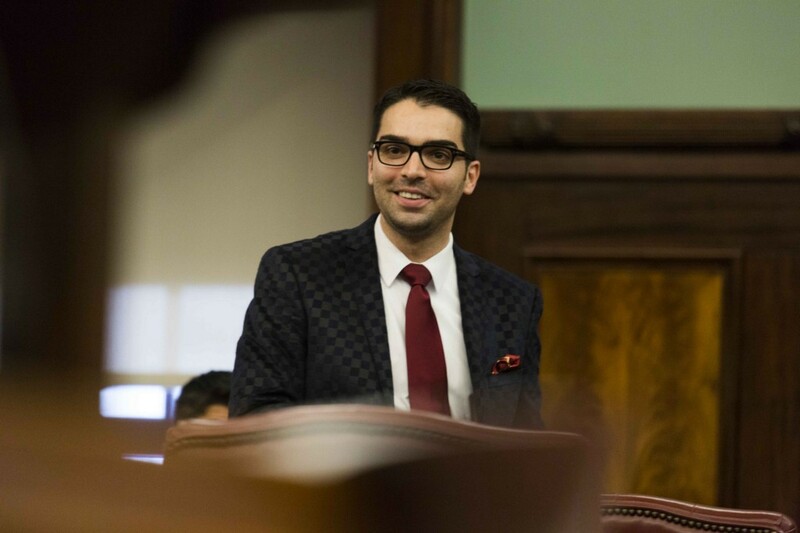 There will be a public advocate’s race in January, but the race where Queens progressives will get a chance to strut their stuff is the Democratic Party primary for district attorney next September. The two candidates who have already announced they are running are also competing to be the next Lawrence Krasner. He is the district attorney in Philadelphia. Krasner is the rockstar of progressive prosecutors in the United States. Ocasio-Cortez and these progressive voters will see a lot of the values they share in candidates Greg Lasak and Rory Lancman. Greg Lasak is a former judge from Richmond Hill who pioneered some of the new practices used by progressive district attorneys nationwide when he was in the Queens DA’s office. As a prosecutor and a judge he has more than 30 years combined experience in the criminal justice system. Rory Lancman is a member of the City Council from central Queens. 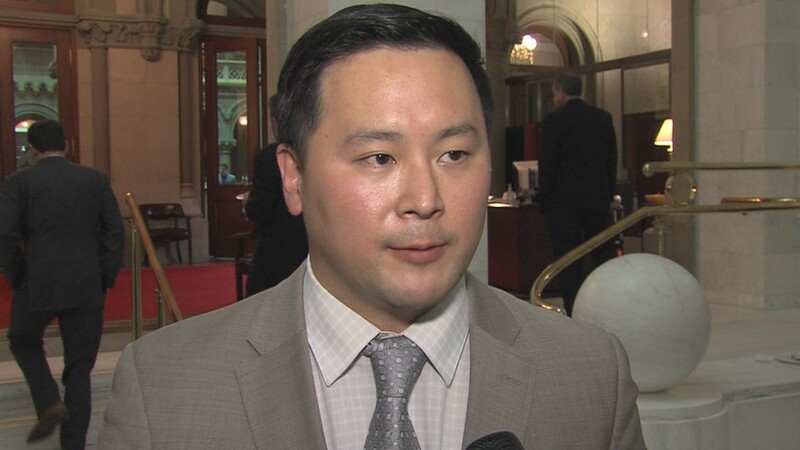 He was deeply involved in the transformation of New York’s juvenile justice system when he was in the state Assembly. Now he chairs the Council’s committee on justice, which has oversight of all of the city’s criminal-justice–related agencies — including the DA’s office. If Ocasio-Cortez decides to make an endorsement in this race, it will really put the county Democratic Party on notice that it’s the end of business as usual, and that Queens politics are entering the 21st century, where we hold our elected officials, from the president to our local council members, accountable. With the genie out of the bottle, there’s actually hope today that in Queens and across the city and state, progressives can finally have the government they deserve. Eddie Borges is a veteran journalist and frequent contributor to the Queens Tribune.